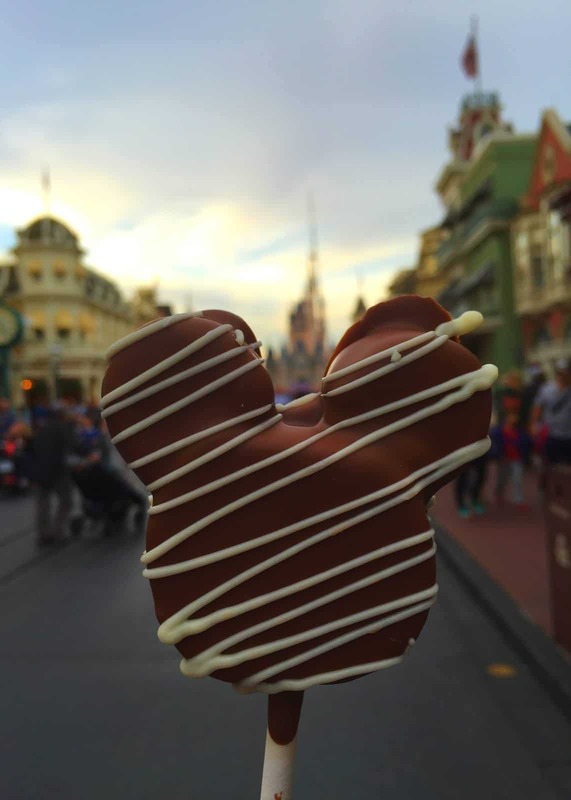 Don’t ever leave the park without eating these incredibly delicious sweets, treats, and meals! 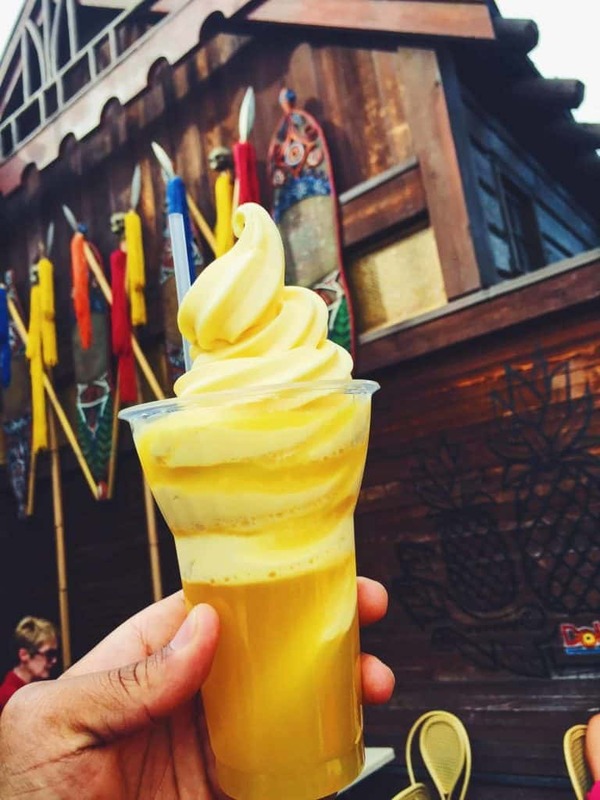 Here are the 10 best things that you absolutely must eat at Magic Kingdom. How can we start this listing without the cult favorite? Pineapple ice cream + pineapple juice = sweet perfection. Get this from Aloha Isle. Sweet, then spicy, then crispy, then sweet again. It’s literally the best sandwich at Disney World. Get if from Sleepy Hollow Inn (before 5 pm). Picture this, a decadent red velvet cake covered in milk chocolate topped with 2 marshmallow Mickey ears. You’ll literally need 2 of these because they are so darn addicting. 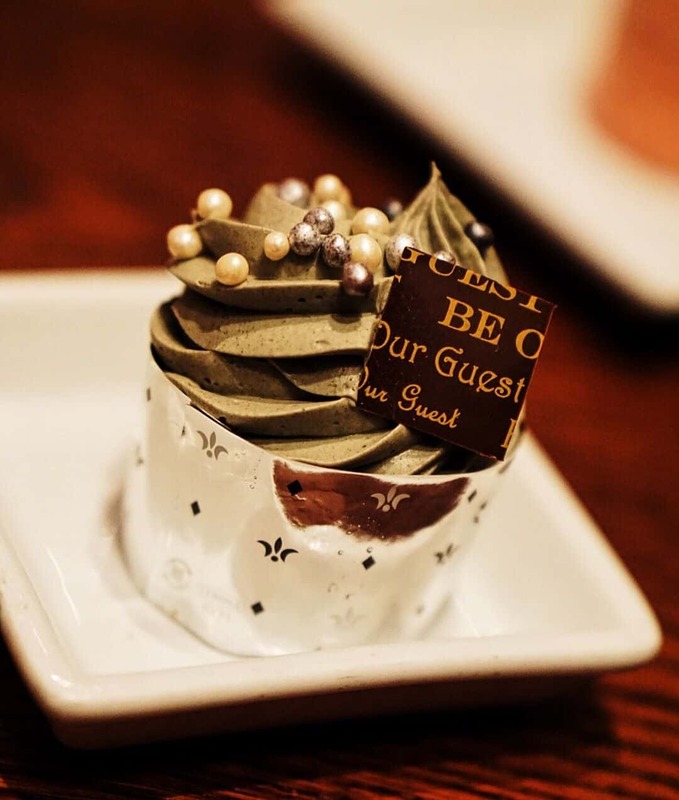 Get it from Be Our Guest. Mac and cheese with a curry, African flare. It’s so unique yet delicious. Get it from Jungle Skipper Canteen. Best bang for your buck. And seriously, who can hate mini corn dogs. Get it from Casey’s Corner. Ice cream served in a freshly made waffle bowl. Get it from the Main Street Ice Cream Parlor. Try the grey stuff it’s delicious. 9. Fruit and Nutella Waffle Sandwich. It’s almost like fruits were made to be drenched in nutella and wrapped in fresh waffles. Get it from Sleepy Hollow Inn (before 5 pm). This sandwich is so solid. By far one of the best things to eat at Magic Kingdom. So gooey. So chewy. So warm. And so delicious. Get this from Liberty Tree Tavern. 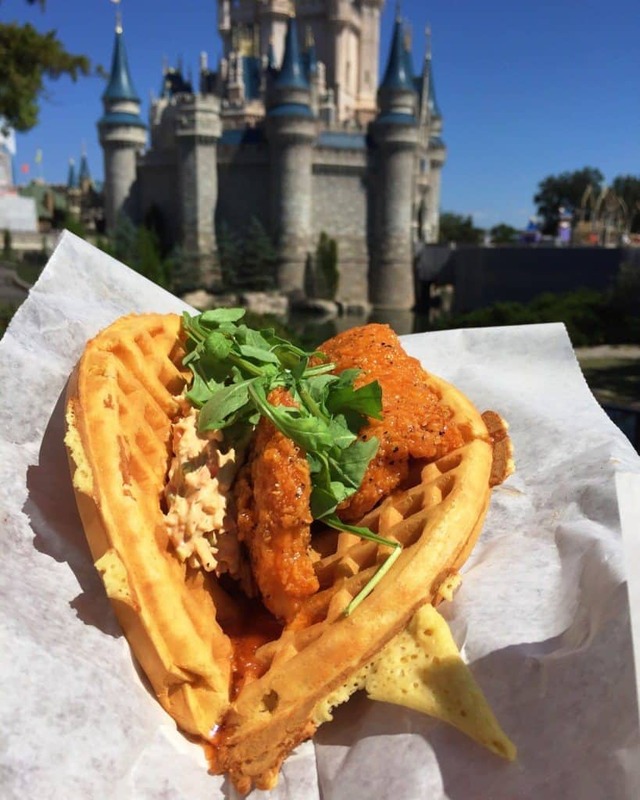 And for more delicious Disney foods photos and recommendations, be sure to follow me on Instagram!